pastries, pasties, sausage rolls & pies, freshly baked or frozen. 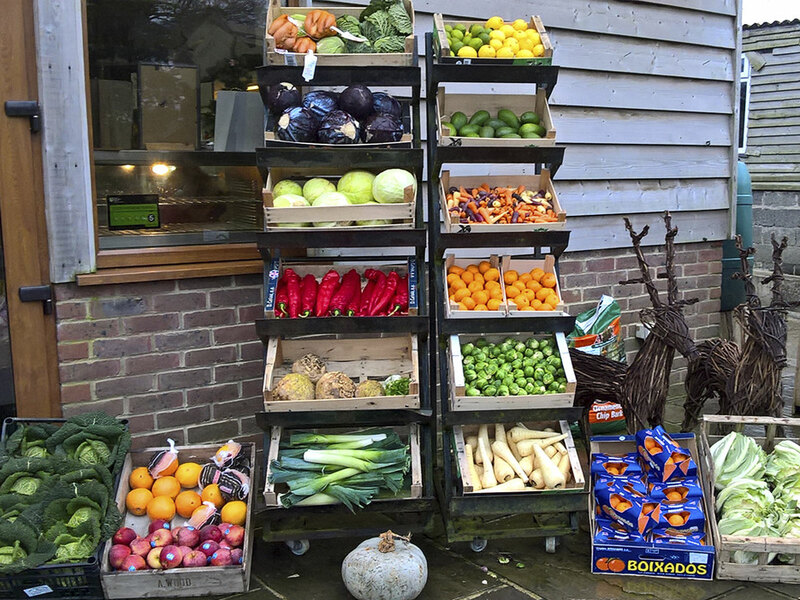 The farm shop is full of wonderful, yummy hand made produce, either from our own farm kitchen or other local suppliers. The shop often has the delightful aroma of something baking in our oven. Our fresh sausage rolls are very popular and our famous Scotch-Eggs won't be out-classed. All are made with only quality ingredients. Of course, it's not just pastry. 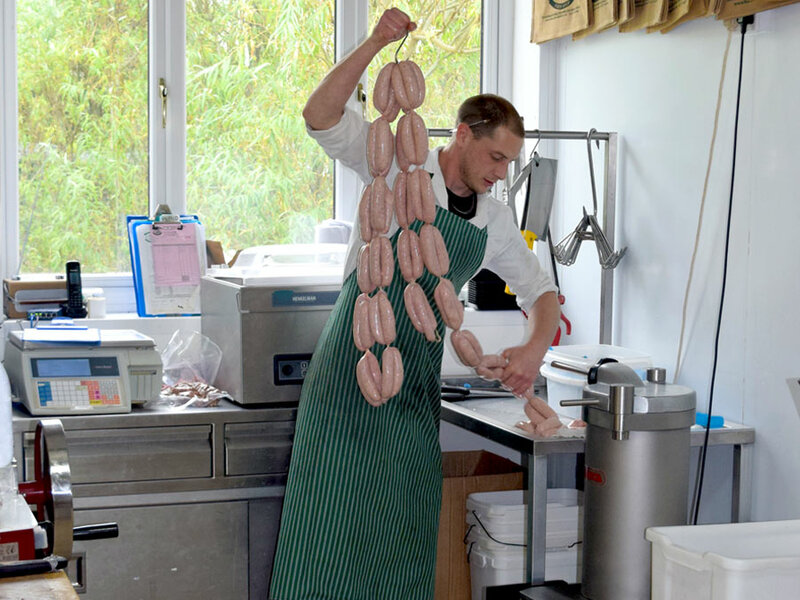 Holmansbidge's butchers make an impressive array of high quality sausages & burgers. For those with a sweet-tooth, the Farm-house meringues and cakes are popular. 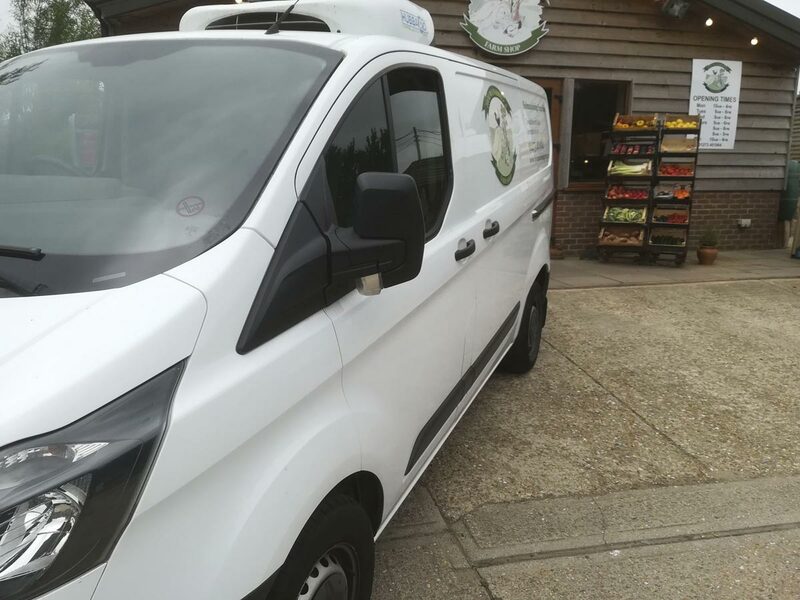 Harveys sausages, cakes, meringues, relishes, chutneys, scotch eggs, quiches, pies, pasties, bread; if you're looking for a variety of delicious fresh foods why not come to the shop and see what's freshly cooked today. Our regular visits to Brighton's Veg. market means our supply is always fresh. 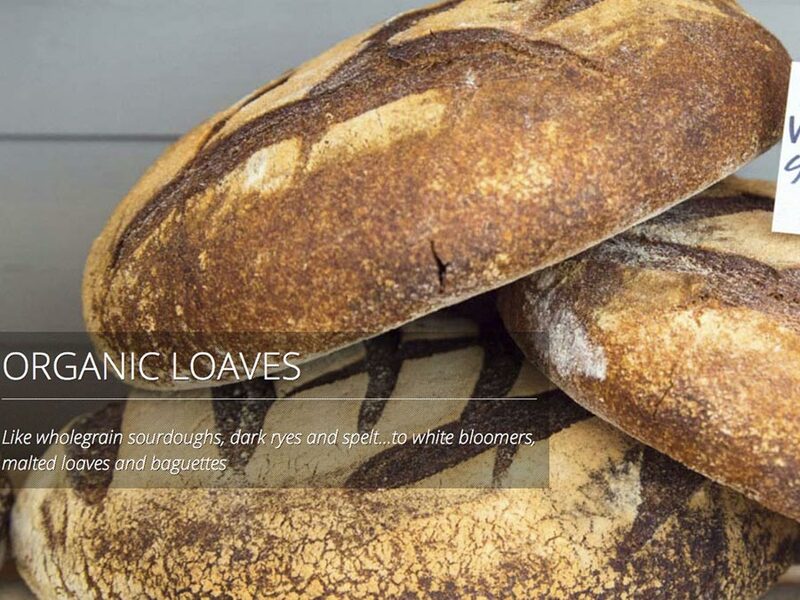 Our fresh baked bread is from the Flint Owl bakery in Glynde. Only great ingredients go into our sausages.